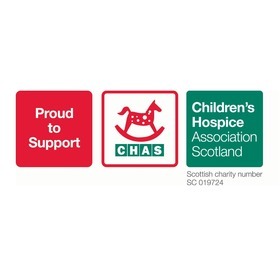 Comrie’s charity fundraising does it again ! HUGE Congratulations go to all those who attended and those who cooked for this years Annual C.H.A.S. Pot Luck Supper.Once again the village raised a phenomenal amount of money, so far £2300.00 and donations are still being handed in. Well Done Everyone ! Watch out for the Fashion Show in April next year !